Insurers and Insurance Brokerages have a lot on their plate as far as customers, claims, policy renewals and activity management is concerned. To manage all of these with ease, they need a solution that offers varied capabilities and accounts for Enterprise-level Scalability, Mobile Access, Outlook and Web. 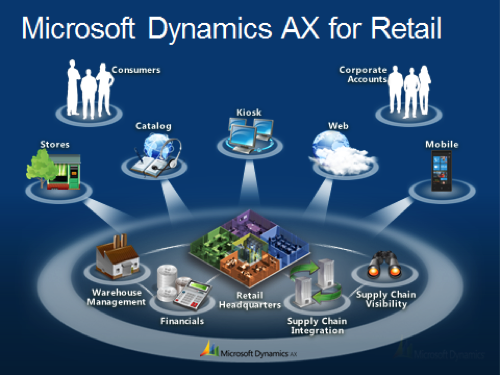 Microsoft Dynamics CRM stands for all of this and more. 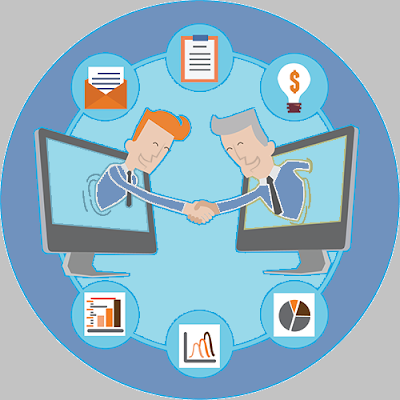 The highly popular CRM System for Small Business promoters offers fine capabilities that help handle a variety of Insurance related tasks with ease and success. The highly asked for Small Business CRM helps out with everything related to Sales Pipeline Management as far as New Policies are concerned. Microsoft Dynamics CRM offers functionalities that help increase producer efficacy and agent productivity. Insurance Companies get to handle everything related to Life and Non-Life Insurance with relative ease. Recording and Managing Claims is a very important part of Insurance. This is another area Insurance companies get to do well at with the help of this solution. 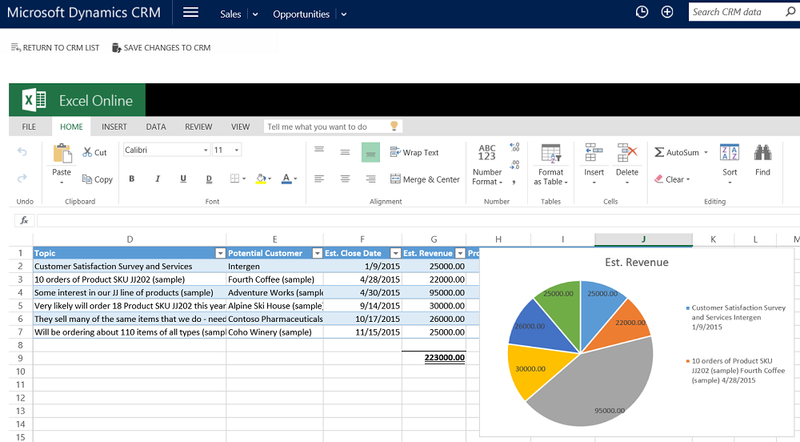 The Dynamics CRM by Microsoft through its Insurance capabilities helps create comprehensive reports. MS Dynamics CRM has this to offer to Insurance Companies and Brokers. With everything mentioned above that the solution helps achieve as far as insurance is concerned, it sure is worthy to bet on. 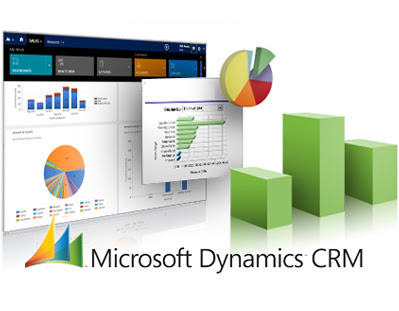 Microsoft CRM is an intelligent customer relationship management solution. That is the reason it has grown in stature as the most widely preferred Small Business CRM. Reason being, Microsoft has over the years modified it so well that it has grown from the simple customer relationship management solution it was introduced as to a fully-fledged software suite that offers a plethora of features to serve an entire list of customers, address their grievances and send them home happy after having delivered good service. Its recent avatars, especially Microsoft CRM 2016 includes the Sales Analytics Power BI pack introduced categorically for Sales Managers to help them analyze Sales Performances, Pipelines and all Activities from Lead to Sale. The Power BI Service Manager pack also allows managers to analyze cases and team activities. It includes detailed metrics as far as handling time and service-level agreements are concerned. All of these actually make the software ‘intelligent’ helping end users work on it with far greater convenience. Besides, Microsoft has also added custom fields to it to ensure both account and contact records can be looked up to in custom fields. Just for the record, it is important that organizations everywhere are aware of these features so that the same can be discussed during a Microsoft Dynamics Implementation. By articulating all these clearly during a Microsoft Dynamics Implementation, you will ensure that the final product which is ready for use is one which is ‘intelligent’ in the real sense.